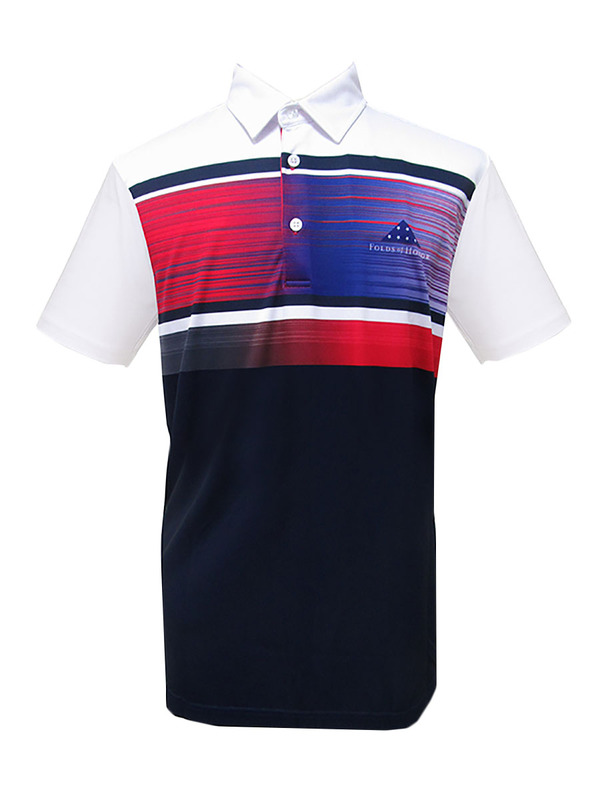 The Stephen Hopkins Collection from UFO Tour Golf and Bullz Apparel are honored to be collaborating to bring our Limited Edition Golf Shirts to support our friends at the Folds of Honor. 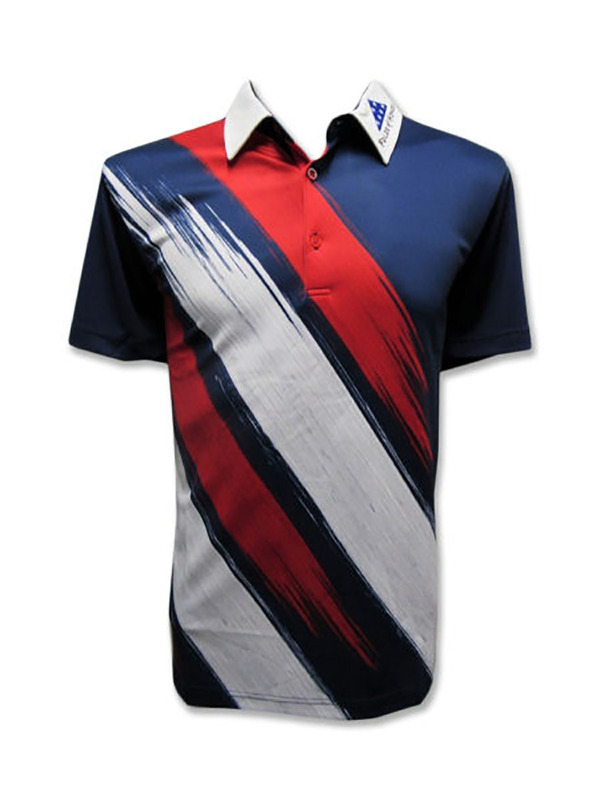 All of our designs are created on the finest premium pique polyester fabrics in the industry and worn by PGA Tour players worldwide. 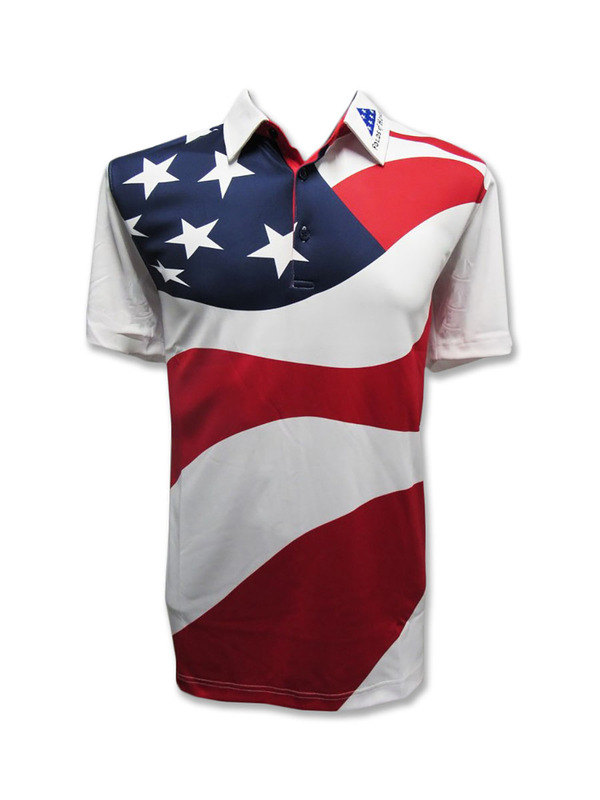 A portion of every sale made will go to support the Folds of Honor Gold Star Family Scholarship Program.